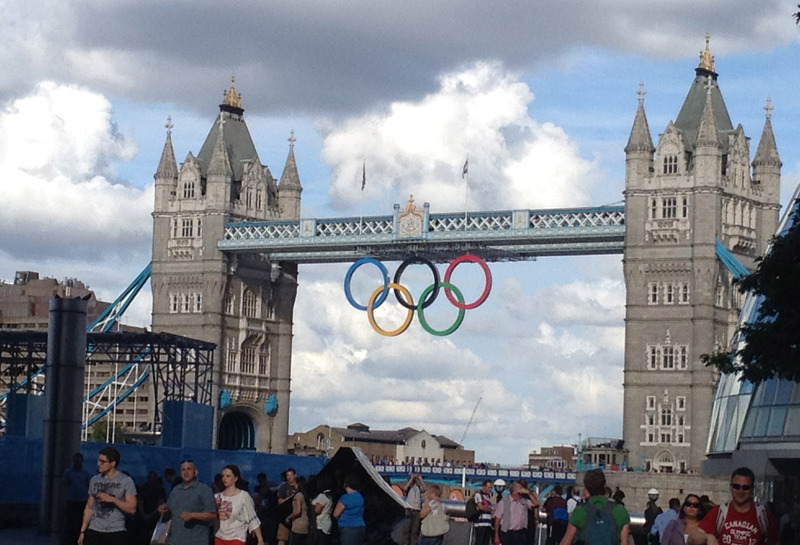 The UK had been preparing to host the Olympics after it won the bid on 6th July, 2005. Seven years later, the city had been spruced up to handle visitors from all over the world. People of different nationalities came to one place to support their team and to have a good time. 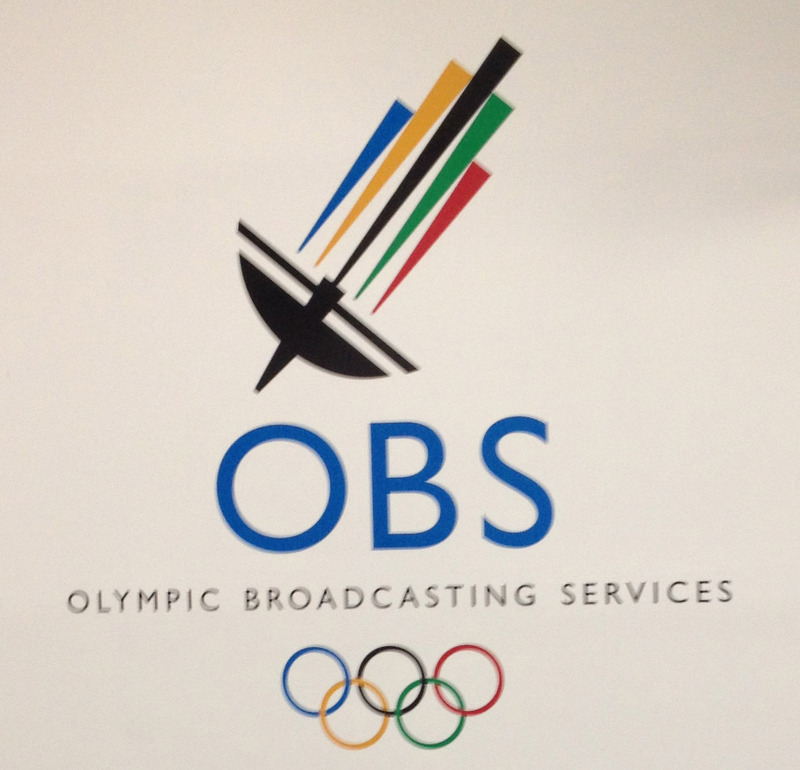 I was working for the Olympic Broadcasting Service (OBS) that is the official broadcaster of the Olympic Games. I applied for this job in February 2011 to work in July 2012. The competition was tough. My job description was to deliver the Olympics information to the rest of the world on a strict deadline. This was indeed a privilege to be a part of the largest sporting event in the world in the centre of all the action. My venue was the North Greenwich Arena also known as the O2 Arena. The sports assigned to me were Artistic Gymnastics and Basketball Finals. Working behind the scenes, the atmosphere was exhilarating. My media accreditation gave me access to most venues. London is a very expensive city and travel costs are very high. My special Olympics Oyster card allowed me to free travel across London. As an employee of the official broadcaster, I was at the centre of all the activity, in the broadcast tribunes, mixed zone and the media centre. I got a very good view of the field of play. I was spotted on television channels in different parts of the world. I knew nothing about both the games that were assigned to me but within no time, I became an expert in the field. There were just too many people in London during the Olympics. The tube lines were packed. I had to go through airport like security check on every single day that I worked. Journalists can be very bothersome and abusive. Working for the official broadcaster meant getting abused in different languages and putting the pesky journalists in their place whenever needed. But at the end of the day, we understand that they are doing their job, as they are answerable to their channels. I got to keep two sets of my uniform consisting of beige trousers, green polo t-shirt, green cap, blue jacket, blue backpack and a blue trolley bag. Every participating country and most media companies have their own pins and badges that they give away. These are prices possessions among the volunteers and employees. It was almost like a competition of who could get the maximum number of pins and badges. These badges can be exchanged. I managed to collect about 20 of them. The 17 days that I worked for the Olympics has been the most memorable experience of my life and has been my best job so far. This is one event in my life that I will never forget. I met fantastic people. I made friends for life. I am so grateful for this opportunity and I hope to be a part of future Olympic Games. I made the game and the game made me. i also have you book marked to see new things in your blog. Some of those are snow tires which can be too badly worn for snow use, but still have ample tread for use on roads within the hotter countries where they’re recycled as second-hand tires. Although every one of these activities are exciting filled for kids however, many times they could turn in to the cause of injuries and accidents for them. Are you seeking to combine safety motives on your kids.